* Development of mathematical methods for synthesis and analysis of parallel mechanisms. Several research projects have led to collaborations with industries and governmental organizations. 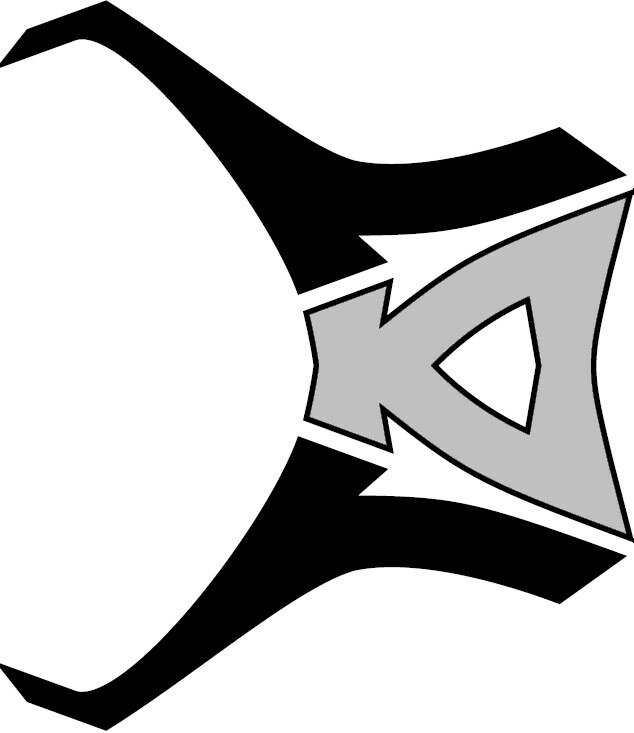 Roboturb (1998 – 2004): Roboturb is a robot designed for inspection and maintenance tasks of rotor blades of hydroelectric turbines damaged by cavitation. The main element of this system is a robotic device, with six rotative joints, designed to displace on a portable and flexible rail, configuring a redundant robot with seven degrees of freedom. 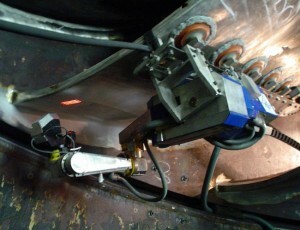 The robot is supplemented with a set of developed acessories composed by a laser measuring head, to scan the eroded area, a plasma welding system, a teach-pendant for robot operation, an industrial computer, interfaces and power cards for motors and drive systems. 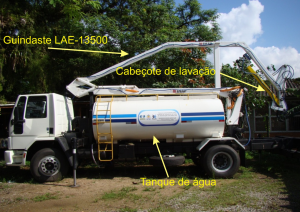 Partnership: COPEL (Energy Company of the State of Paraná) and Eletrobras Furnas. Cemar (2008-2009): Design and construction of a robotic system for maintenance of insulators of transmission lines in power grids. 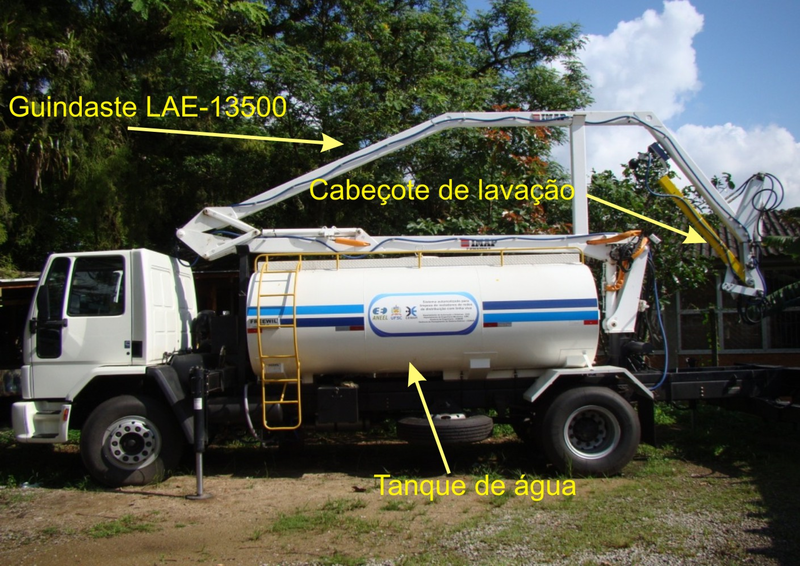 In this project we developed a hydraulic robot with a maximum range of 16m (the largest in Brazil) was mounted on a truck. The maintenance operation consists of washing insulators insulators with a jet of high pressure water. 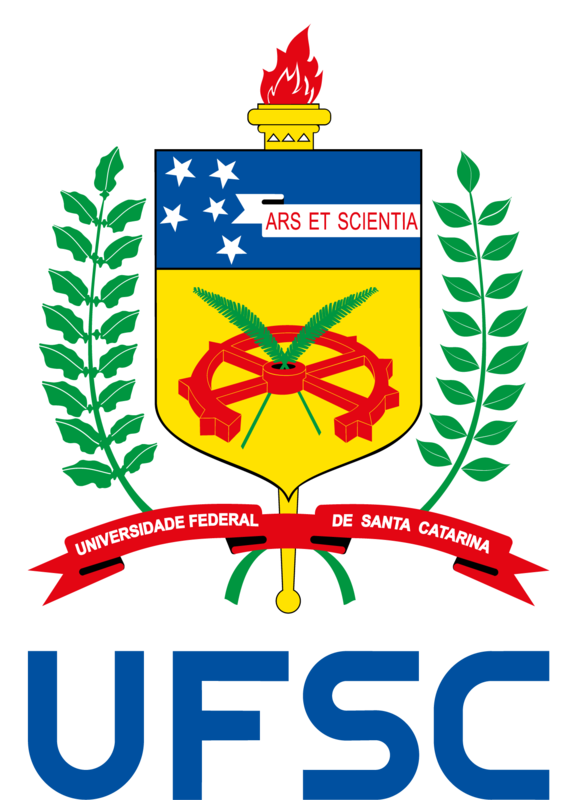 Partnership: ANEEL (National Agency of Electric Energy) and CEMAR (Energy Company of the State of Maranhão). Deglox Petrosix (2010-2011): Conceptual design of a parallel mechanism for avoidance and elimination of agglomerated shale in the process of extracting oil shale. Petrosix is currently the world’s largest surface oil shale pyrolysis retort with an 11 metres (36ft) diameter vertical shaft kiln, operational since 1992.